The North East of Scotland is renowned for the Number of Historic sites contained within it , although its Castles are rightly so the most visited locations while visiting Aberdeenshire and Moray, it is also steeped in history dating back to 345AD. Moray and Aberdeenshire are extraordinarily rich in ‘ancient sites’ from the time of the picts from the 4th century to 9th there are many sites such as the Fordoun Stone, Kinord cross, Maiden stone, Sueno’s stone , in addition there are many examples of Cairns , stone circles, and forts such as Alkey Stone Circle , Bucharn cairn, Burghhead promontory fort, Cairn O’Mount ( a bit of a climb to visit this one but well worth it ) Culsh Earth House , to find out more visit Aberdeen.gov.org. 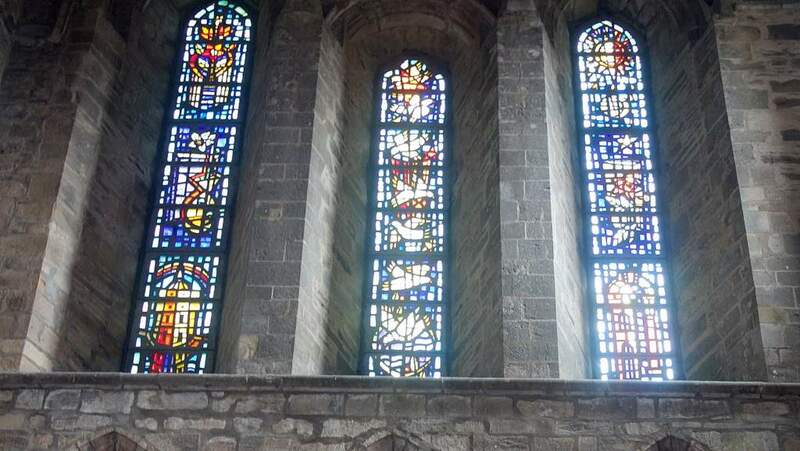 Situated in the town of Elgin in Moray , the cathedral is one of Scotland’s most beautiful gothic cathedrals , the cathedral was once adorned with painted decoration and stained glass . The cathedral was at the heart of the Diocese of Moray, and was the main place of catholic worship until it wh set on fire by Alexander Stewart , the Earl of Buchan who was also known as the Wolf of Badenoch who had his stronghold in Lochindorb Castle south of Forres. 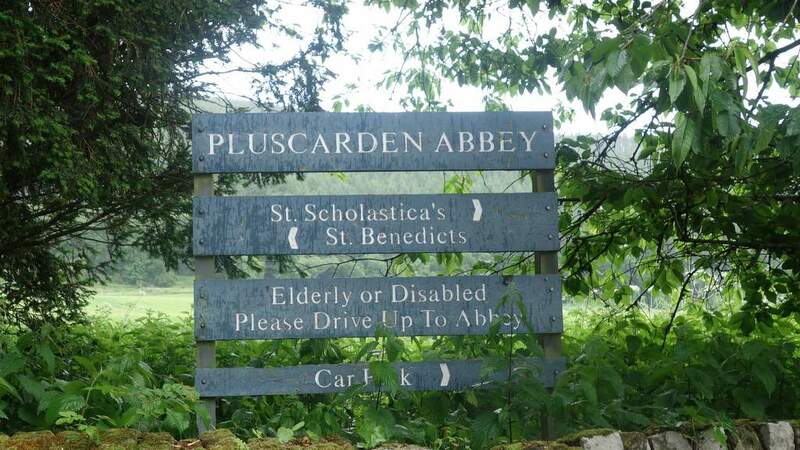 Situated between Elgin and Forres the Abbey is home to a community of Catholic Benedictine Monks in the only working monastery in the British Isles. When visiting the Abbey, one cannot, not be impressed with the Beautiful Architecture of the building dating back to 1230 and the piece and quite that surrounds the extensive grounds, visit the monks grave yard where all of the resident monks eventually end up , currently there are 55 monks in residence at the monastery.